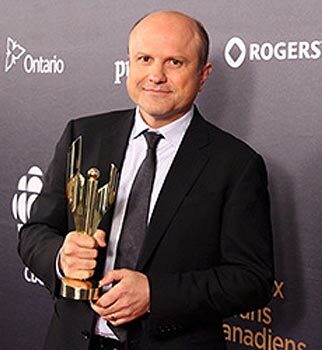 Photo of Enrico Colantoni at the 2013 Canadian Screen Awards © 2013 by Ralph Lucas. Used with permission. Enrico Colantoni starred as Sgt. 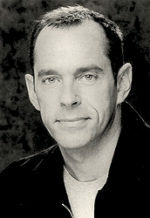 Gregory Parker on the CTV series, Flashpoint. 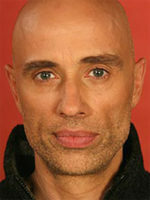 It was the first Canadian series since Due South to be picked up for broadcast by a major Network in the United States. It went on to be syndicated around the world before ending its long, highly succesful run in 2012. 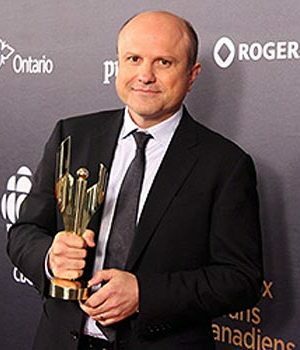 Learn more about Enrico Colantoni.